For a small period of time, B&N’s nook had all the momentum and was pushing Amazon Kindle hard. Amazon stepped up its game with Kindle 3. 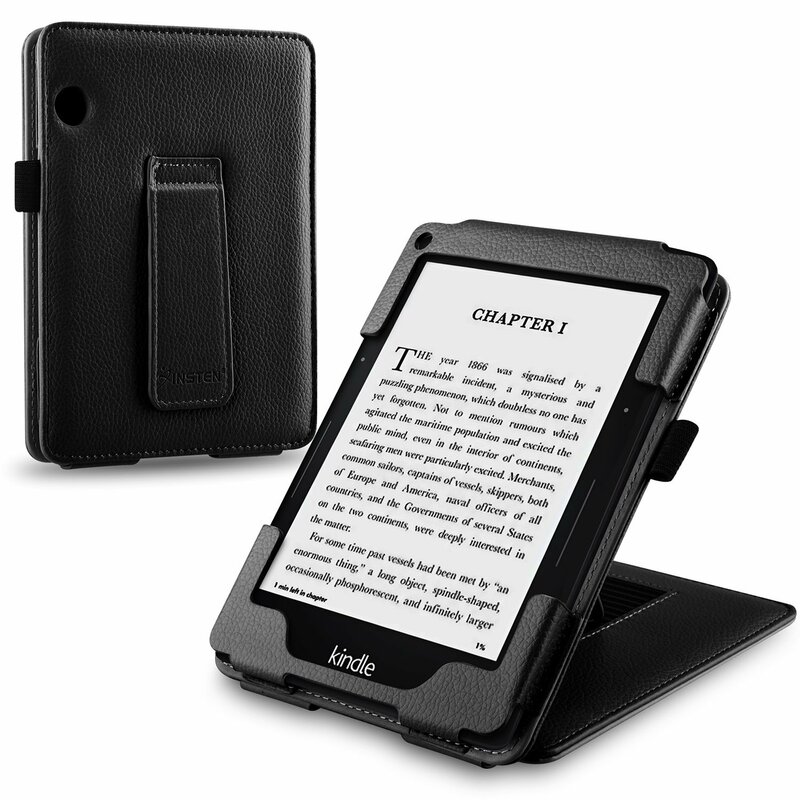 Now it is B&N’s turn to improve NOOK and keep it competitive against Amazon Kindle and other top e-readers on the market. We are only a few days away from B&N’s special event on October 26th, but there are already plenty of NOOK rumors going around. 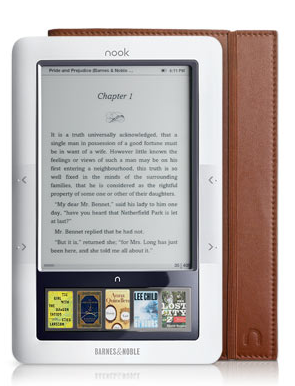 The most intriguing one suggests that NOOK 2 will be a color, touch-screen e-reader. It will be an Android device just like NOOK 1. 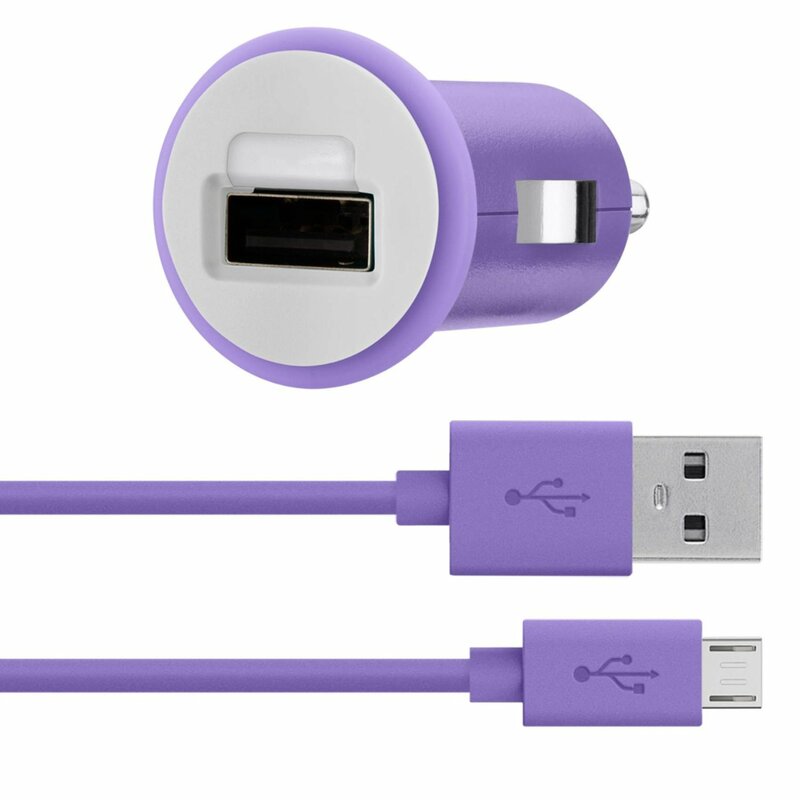 We have not been able to find more information on this device. Amazon Kindle does not have a color display and is not a touch-capable device. It is not a surprise to see B&N going after Amazon Kindle in the areas that it is falling short. NOOK color is rumored to have a 7 inch display and go for $249. 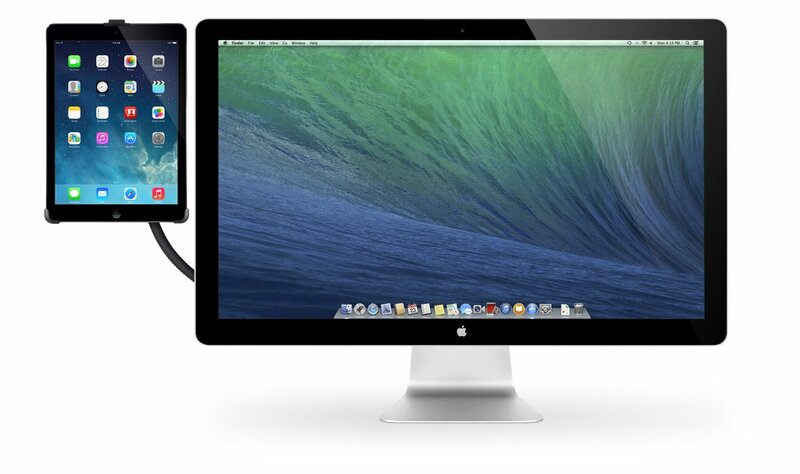 The type of display is not clear at this point. Let’s hope B&N is not ditching e-paper for LCD screens. Many experts were expecting B&N to introduce a larger screen e-reader to compete with Kindle DX. If the above rumors are true, B&N will be going in a different direction. Ditching e-paper completely will be a mistake by B&N, but there is no reason B&N can’t sell multiple versions of NOOK (mono and color models). In a related news, NOOK will be making its way to Walmart, so shoppers will have an easier time testing and getting their hands on B&N’s e-reader. 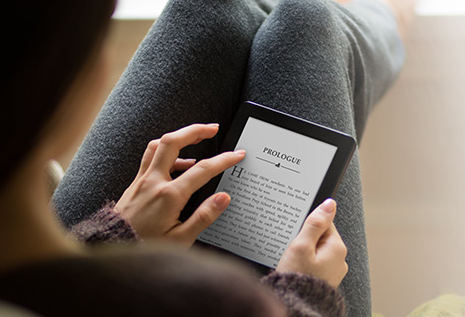 Your turn: If you were to re-ignite NOOK’s fire, what features would you add to NOOK 2? Update: according to Wired.com, Nook Color could take advantage of Mirasol to offer the best of both worlds to e-book reader shoppers. This technology will let B&N develop a device that is decent in handling videos, photos, and other color content as well as regular e-books. Next story What Do You Hate About Kindle 3?